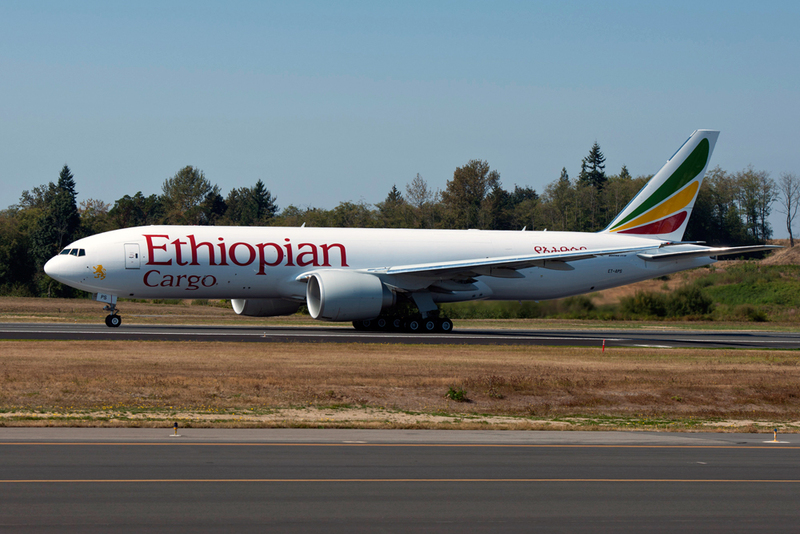 Boeing and Ethiopian Airlines announced an order for four Boeing 777 Freighters in a deal valued at more than $1.3 billion at list prices. “This airplane order will provide Ethiopian‘s Cargo & Logistics business with enhanced cargo capacity and better operating economics as we continue to build one of the largest cargo terminals in the world,” said Tewolde GebreMariam, Group CEO of Ethiopian Airlines, who signed for the new airplanes at the 2017 Dubai Airshow. “We are honored that Ethiopian Airlines, one of Africa’s leading carriers, has again selected Boeing airplanes to grow its operations, adding to an order book that includes the 737 MAX and 787 Dreamliner,” said Boeing Commercial Airplanes President & CEO Kevin McAllister.